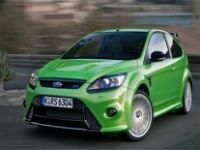 The latest Focus RS uses the Volvo 2.5 Turbo engine from their infamous R series of engines. After extensive development we have managed to achieve an impressive 369bhp with software alone. The RevoKnuckle suspension and Quaife limited-slip differential ensures that the Duratec engine puts the power down with great control. This power upgrade is software alone and does not require any other modifications! 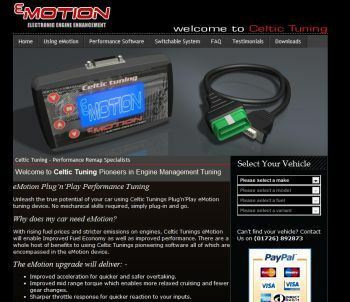 Celtic Tuning are now able to remove the DPF from the engine management system on Bosch EDC15, EDC16 and EDC17 ECU's as well as Siemens SID, PPD and Magnetti MarellI Multijet ECU's. The DPF will need to be removed and replaced with a DPF removal pipe. We can also remove the Anti Pollution warning fault preventing limp home mode on early Peugeot HDI's with FAP installed, the empty/faulty FAP system can remain in place. 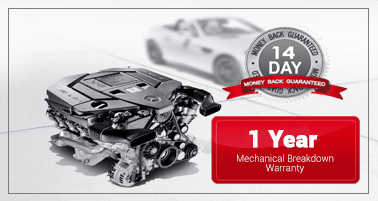 This allows us to obtain more power for customers wishing to get the absolute best from their vehicle. We are now able to offer factory Esseesse upgrades to the Fiat 500 Abarth using factory software. The 500 Esseesse is tuned up to 160bhp and 169lbft, up from 135bhp and 152lbft, using software alone meaning it maintains factory reliability. The software upgrade takes the 0-60 time from 7.9 to 7.4 seconds and from 127mph up to 131mph. For those wishing to go further we are able to achieve over 170bhp with ease from the punchy 1.4 T-Jet engine. 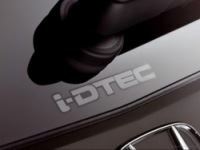 We are now able to tune the latest Honda Accord 2.2 i-DTEC engines with 148bhp. These vehicles are running the latest Bosch EDC17 ECU’s and 1800bar common rail injectors. Power is up to 205bhp and 296lbft giving impressive performance over standard tune.